It has been announced that singer-songwriter Aimyon will perform the main theme song for the anime film Crayon Shin-chan: Honeymoon Hurricane ~The Lost Hiroshi~ which is set to release on April 19, 2019. Aimyon is a huge fan of Cragon Shin-chan. The song she has written for the latest film is titled Haru no Hi (“Spring Day”). It focuses on the love between Shin-chan’s parents Hiroshi and Misae Nohara from their perspective and their honeymoon trip which they have never been on and which the film is based on. 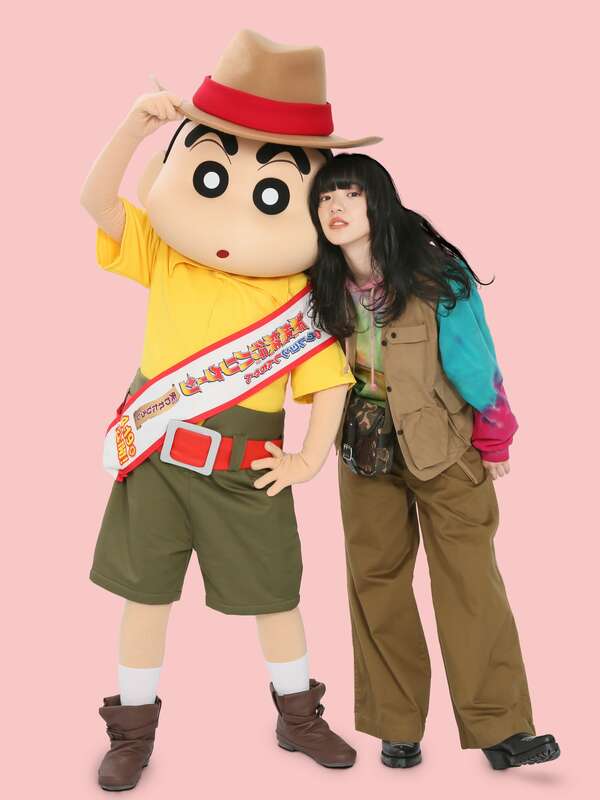 The song will also be used as the new ending theme song for the Crayon Shin-chan anime series from February 8. Aimyon’s 7th single to date, the CD will hit shelves on April 17, two days before the film’s premiere. *Both editions come with different sleeve cases.